"I recommended my wife for an appointment"
"This was a pre op visit. 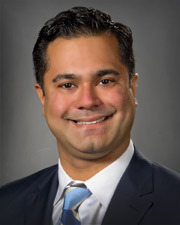 However, I was so impressed with Dr. Bhusri that I am considering continuing to visit him as my regular cardiologist." "Outstanding communication, ample time, clear direction"
"Total confidence in Dr. Bhusri. Complete satisfaction with his process and approach." "The doctor was superb! Kind & very good at explaining his point." "My daughter had a lot of questions and the doctor answered them. My daughter said he was not condescending"
"Relationship still relatively new based on unanticipated heart surgery a month ago. All indications are strong that Dr. Bushri will work closely with me and provide excellent information and care management." "Excellent, very caring from the staff!" "Dr. Satjit Bhusri has explained my condition concisely to me. The several visits I have had with Dr. Bhusri I have come to respect his professionalism." "Glad to have changed to Northwell/Lenox Hill. Dr. Bhusri is to the point and great." "Doctors & nurses have saved my life 3X at Lenox Hill." "This is the first time that I see him." "He's a bit inconsistent from one visit to the next." "I would recommend my friends." 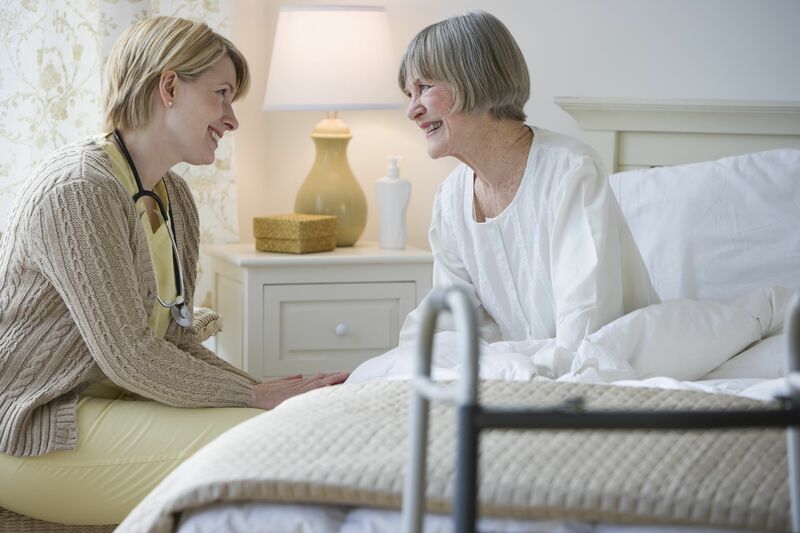 "Would recommend care provider to everyone." "Everything good. Satjit Bhusri, MD." Drs. Satjit Bhusri and Benjamin Hirsh discuss the new research with HealthDay. Drs. Laurence Epstein and Satjit Bhusri discuss the use of mobile apps to monitor heart conditions with US News & World Report. Drs. Guy Mintz and Satjit Bhusri comment on the new research in HealthDay. Satjit Bhusri, MD, comments in this HealthDay report. Hollywood legend Debbie Reynolds passed away just one day after her daughter, Carrie Fisher, died from cardiac arrest. Reynolds’ sudden death prompts the medical question: can one actually die from a broken heart? Dr. Satjit Bhusri, a cardiologist with Lenox Hill Hospital, explains how emotional stress can take a severe toll on the heart.